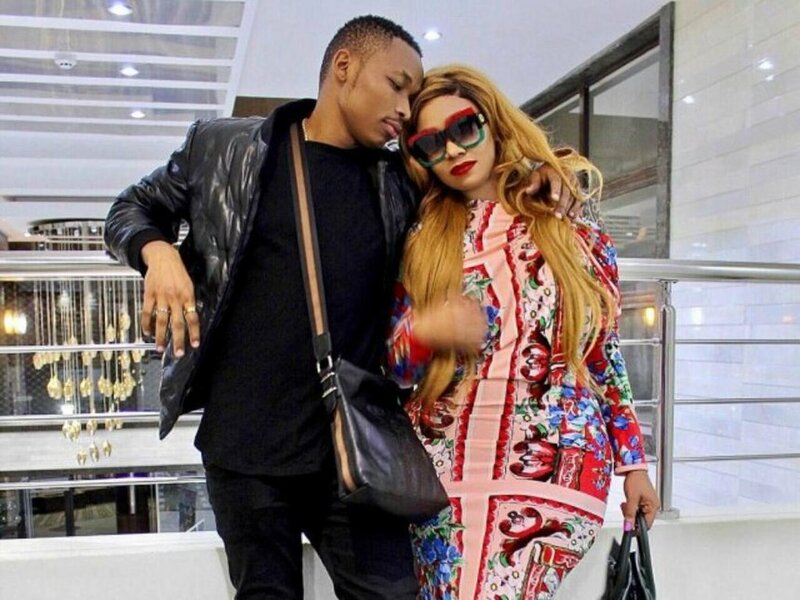 Otile Brown and Vera Sidika dramatically broke up in September after he asked her for a Kes 500,000 soft loan to buy a Mercedes Benz. The two ex lovers started dating early this year after being friends for a long time. Vera has always insisted that she didn’t plan to fall for Otile in past interviews. Otile opened up about how he won Vera’s heart in a recent interview with Campus Capital. The ‘Baby Love’ hit maker insists that it was his pick up lines that melted the heart of Vera.